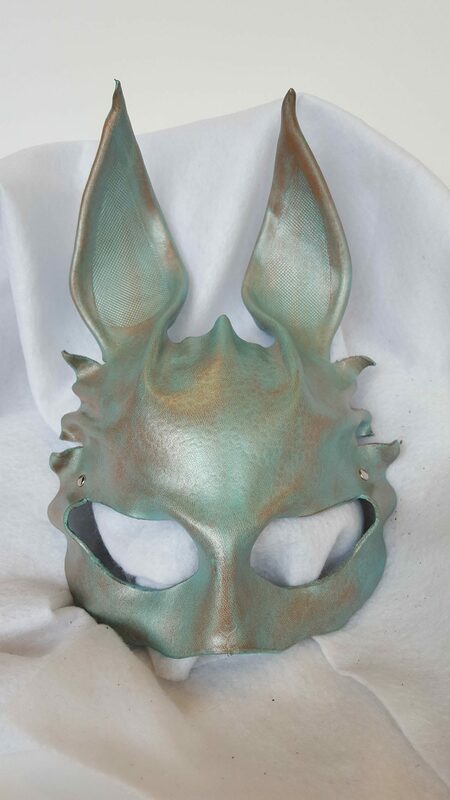 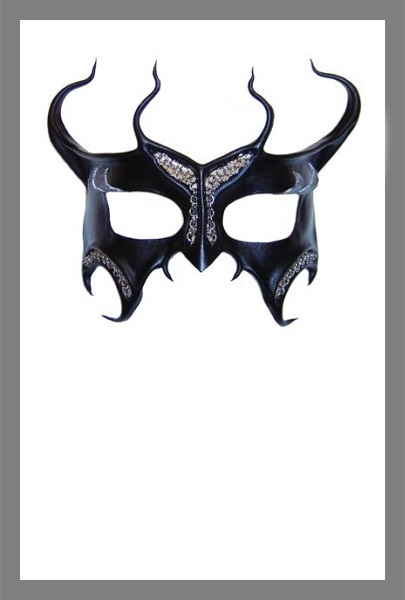 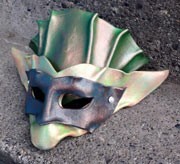 We specialize in masquerade art masks! 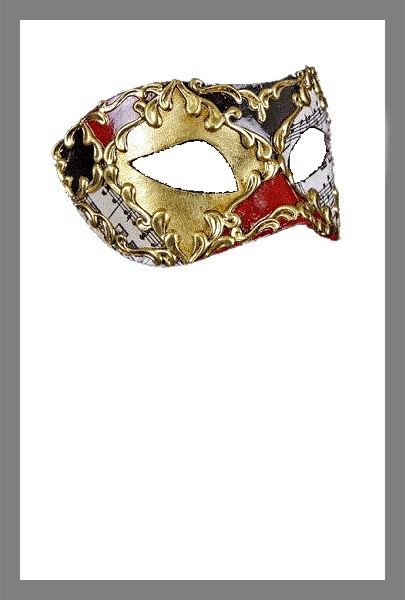 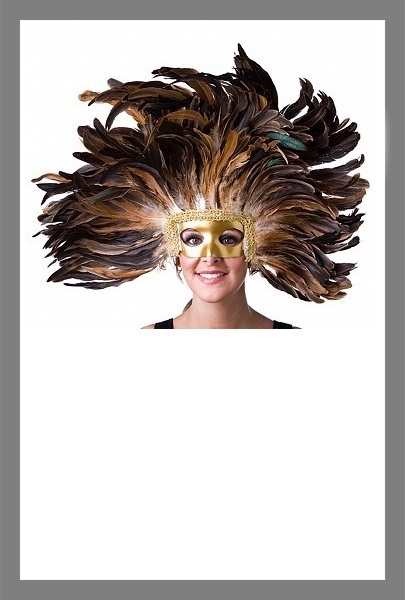 Masks are perfect for Mardi Gras, Carnival of Venice, Masquerade Balls and 18th Century Venetian costumes! 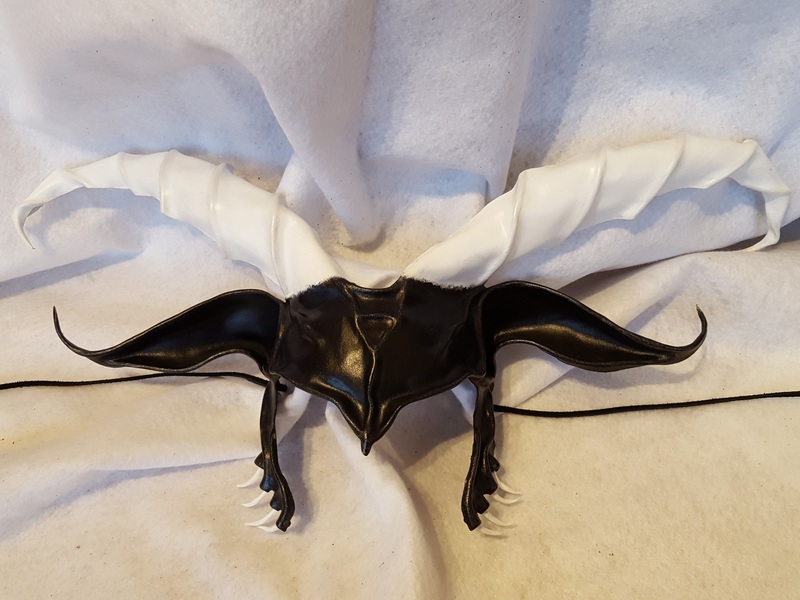 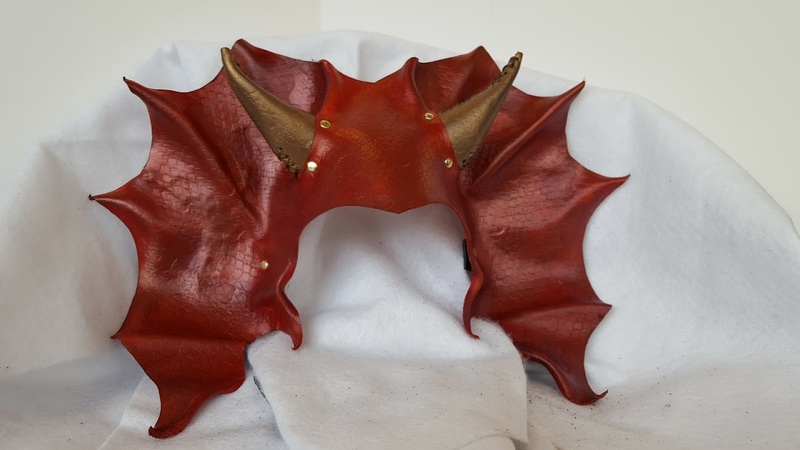 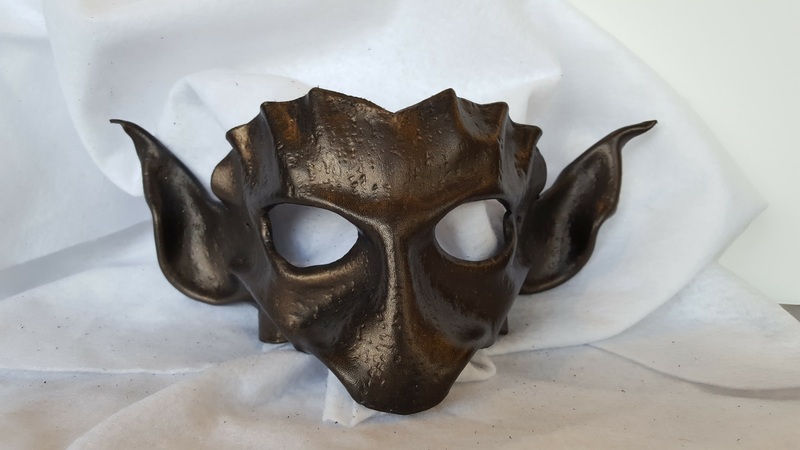 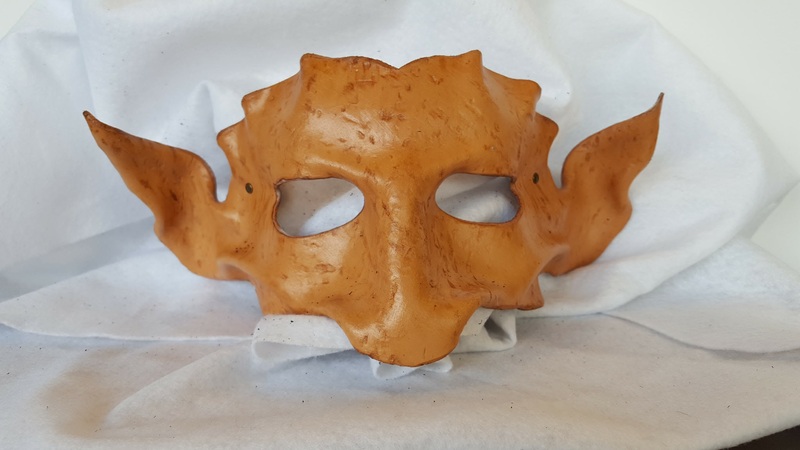 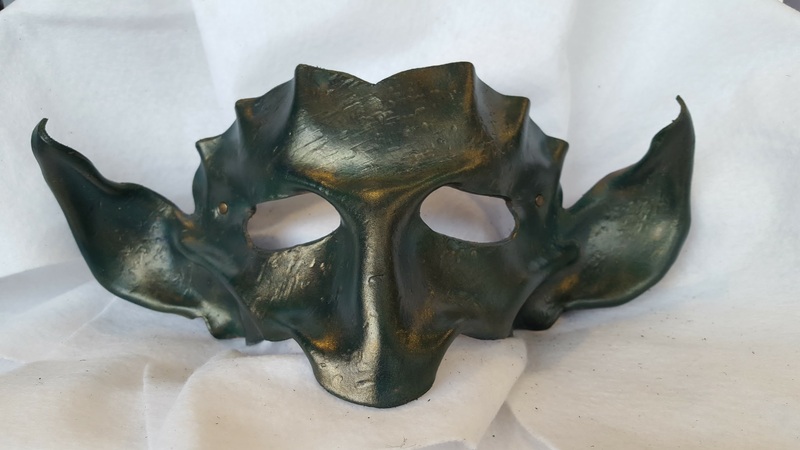 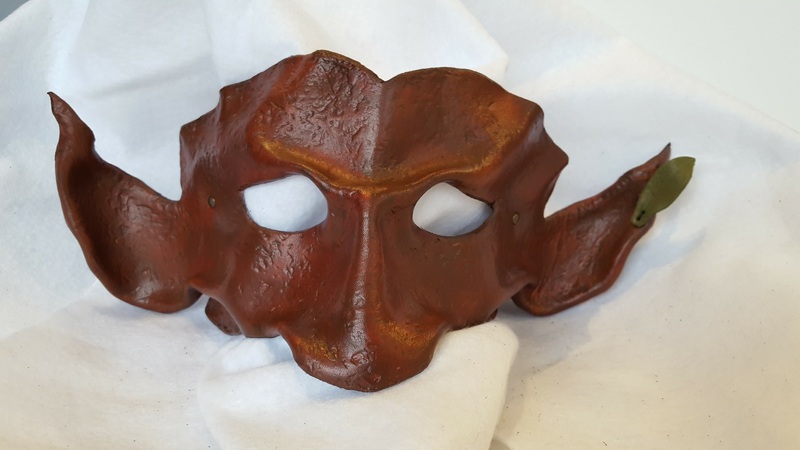 Popular artists include Morgan’s handmade leather masks, Carta Alta’s exquisite and authentic Venetian Masquerade masks, and faceOdd’s eclectic found-object-and-leather creations. 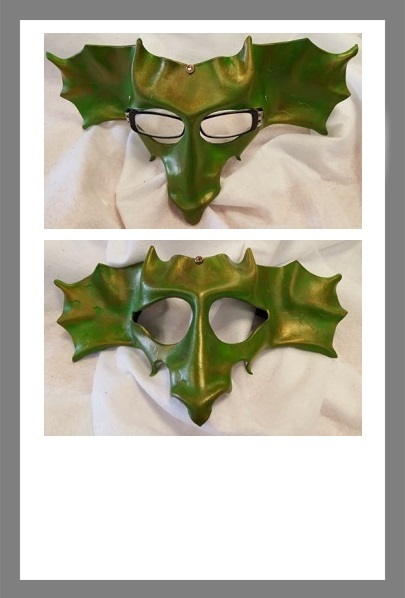 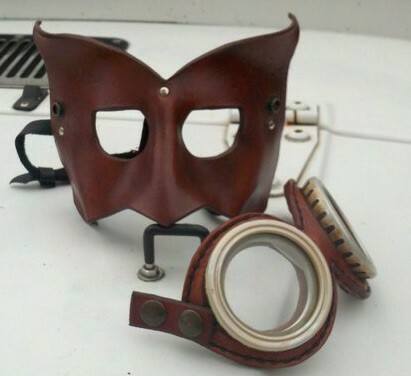 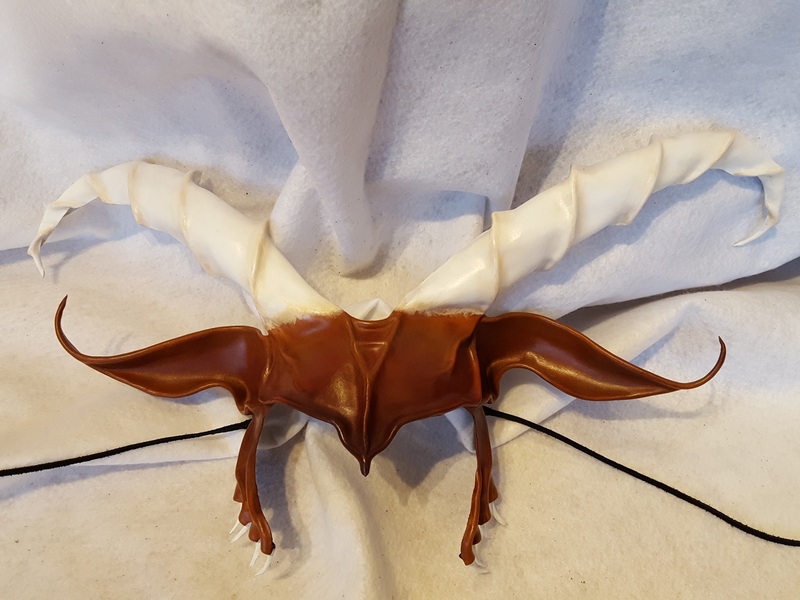 Also check out our unique Glasses Masks that fit over your eyeglasses!